 I am a specialist agribusiness lawyer with over eleven years’ experience. I believe in the entrepreneurial spirit that drives agricultural production in our country. 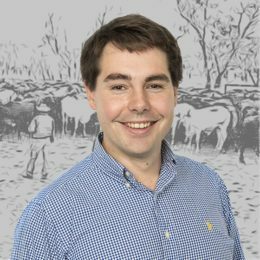 My role is to protect the interests of farmers and graziers as they buy and sell rural properties, operate their businesses or deal with mining and gas companies looking to access their land. I have been involved in several of Queensland’s headline rural property transactions in the last 10 years. I guide clients through negotiations and consideration of taxation consequences and due diligence towards timely completion. When confronted by mining and coal seam gas exploration and production, I help landholders navigate their way through preliminary access arrangements through to compensation for open cut mines and extensive gas fields. I also assist clients to make sense of environmental and planning laws (in particular those related to tree clearing, feedlots and rural subdivisions), water entitlements, leasehold land tenures and tenure conversion, compensation for statutory resumptions, leases, agistment agreements, share farming agreements and management and consultancy agreements. My relationships with other leading advisors and service providers to the agricultural industries also support my clients. 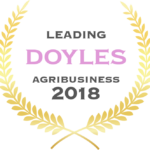 Ari was named a Leading Agribusiness Lawyer – Queensland in the Doyle’s List 2016, 2017 and 2018. My team’s clients include agricultural businesses in Queensland, the Northern Territory and the border areas of Northern New South Wales. We act for over 1,200 corporations and families operating in the rural sector. I hold a Bachelor of Laws (Hons) and Bachelor of Commerce from the University of Queensland.